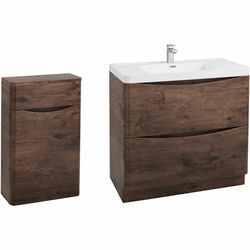 Italia Furniture > Bali Bathroom Furniture Pack 05 (Chestnut). 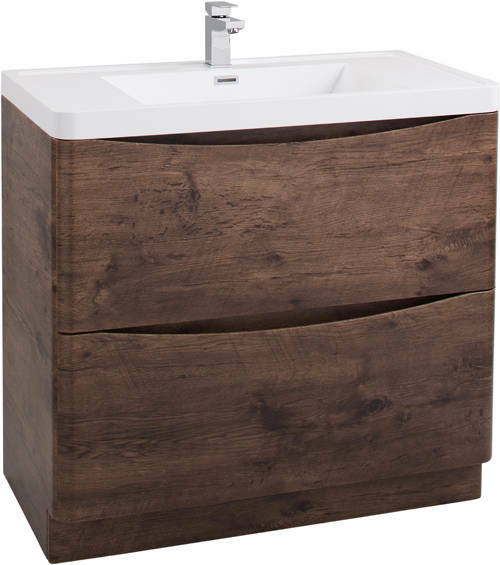 Bali free standing bathroom vanity unit in chestnut finish with basin and wc unit (pack 05). Free standing vanity unit with drawers. Free standing wc included (suitable for BTW toilet pans). 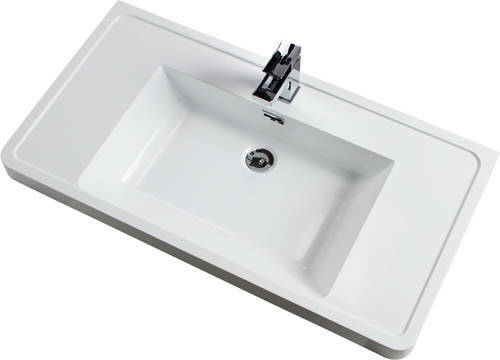 Solid polymarble basin (1 tap hole). Rigid furniture construction (pre built). Soft close drawers (cushioned silent close). Vanity unit size: 900W x 850H x 480D mm. WC unit size: 500W x 790H x 200D mm. 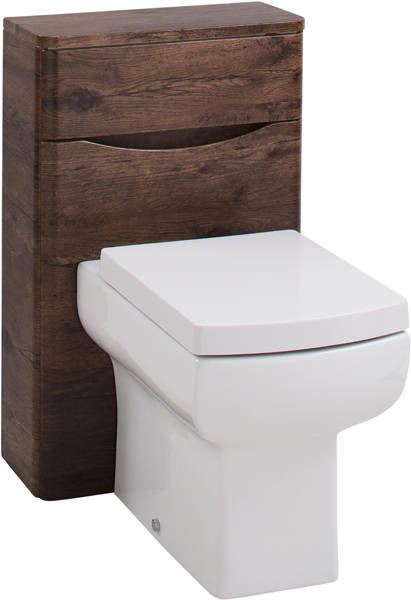 Tap, waste, toilet pan and concealed cistern are not included (sold separately). NOTE: Taps4Less also offers UK next day delivery for this product. Please call us for more details. 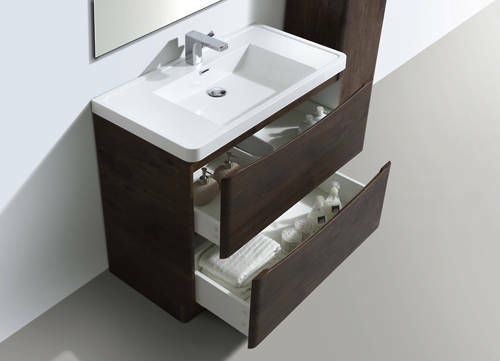 You'll never be short of storage again with the stunning new Italia Furniture collection, with sizes and styles to suit main bathrooms, cloakrooms or ensuites. 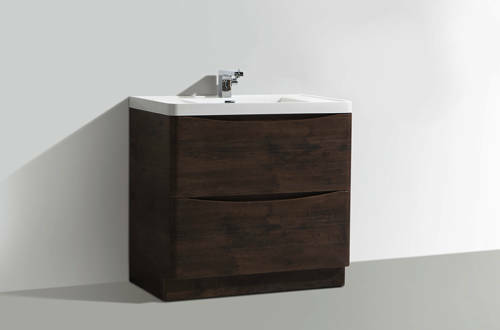 A choice of two basin options and endless storage allows you to mix and match to create your perfect bathroom design. Italia is one of the leading bathroom brands in Europe offering high quality products direct to the UK and Ireland market. Built to last and quality assured for complete piece of mind.